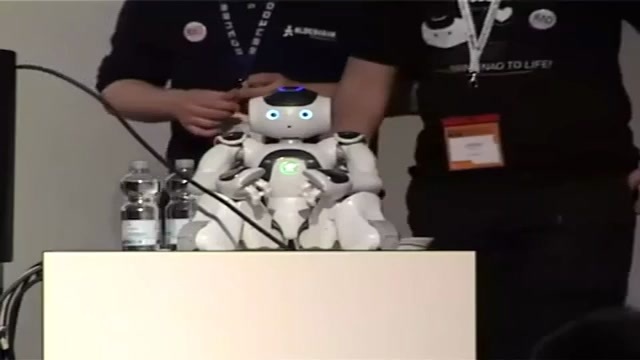 Aldebaran Robotics is the creator of the NAO robot that runs Linux. We think a lot of Linux users are interested in knowing more about it. Moreover we are committed to share some of our source code and are already sharing five public repositories in Github. Über den Autor Akim Boukhelif: Akim Boukhelif is a member of the NAO developer program team working at Aldebaran Robotics where our famous NAO robots, a programmable humanoid robot, are made. His company started this adventure in 2007, and has sold more than 2000 robots around the world to prestigious universities and research institutes.